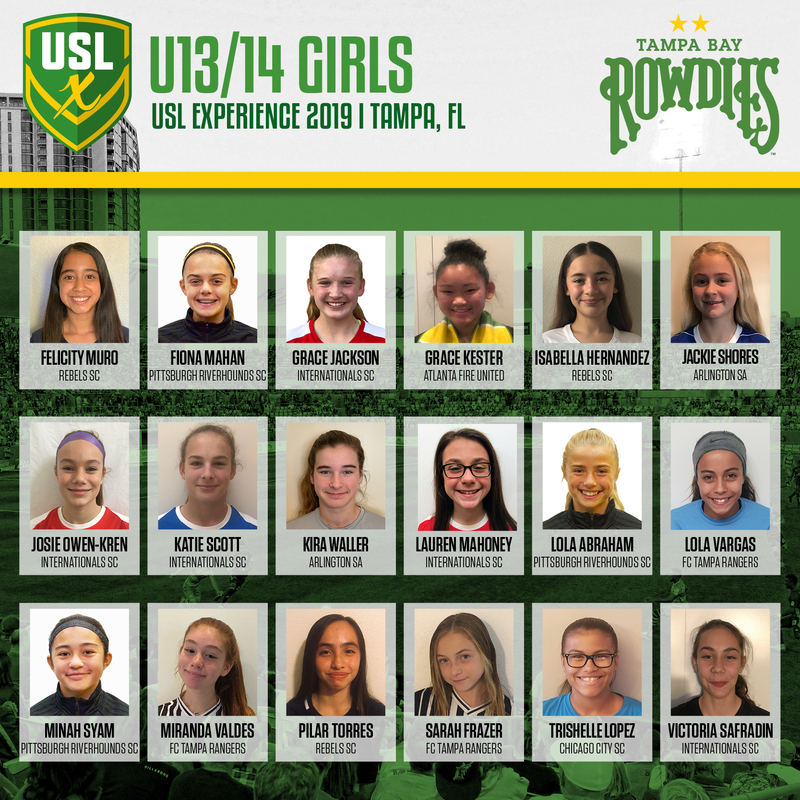 TAMPA, Fla. - As Super Y League prepares for the fourth edition of the USL Experience in 2019, the league has revealed the Under 13/14 Girls group, which features 18 players from across the United States. Among the 18 players to receive invites to the event is Jackie Shores, who earned her trip to Tampa at Super Y League Finals in December following a great tournament with her Arlington SA squad. The U13/14 Girls squad will be coached by Shayon Jalayer, who currently serves as the Director of Coaching at BYSC Corona United. USLX will head to Tampa -- home of United Soccer Leagues -- this year in its fourth edition. The event has previously been held in Cincinnati, San Antonio and Phoenix in conjunction with FC Cincinnati, San Antonio FC and Phoenix Rising FC. 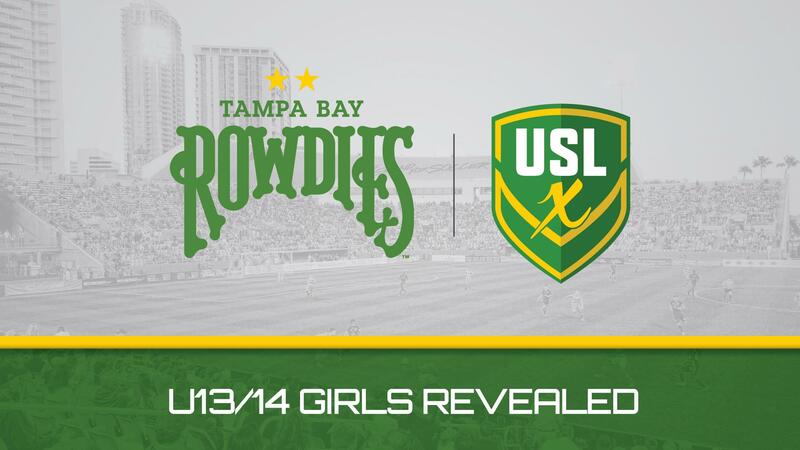 Below, find out which U13/14 Girls players received an invite to the 2019 USLX.